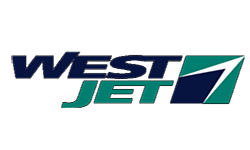 WestJet is a Canadian low cost carrier that flies to more than 85 destinations around the world. Founded in 1996, it now operates an average of 425 flights carrying over 45,000 passengers per day. It offers direct flights from Toronto and Ottawa in Canada. For more information visit www.westjet.com.